nano SIM card Extender cable is a debug and test tool especially for iPhone5. Design the FPC cable for flexible use. 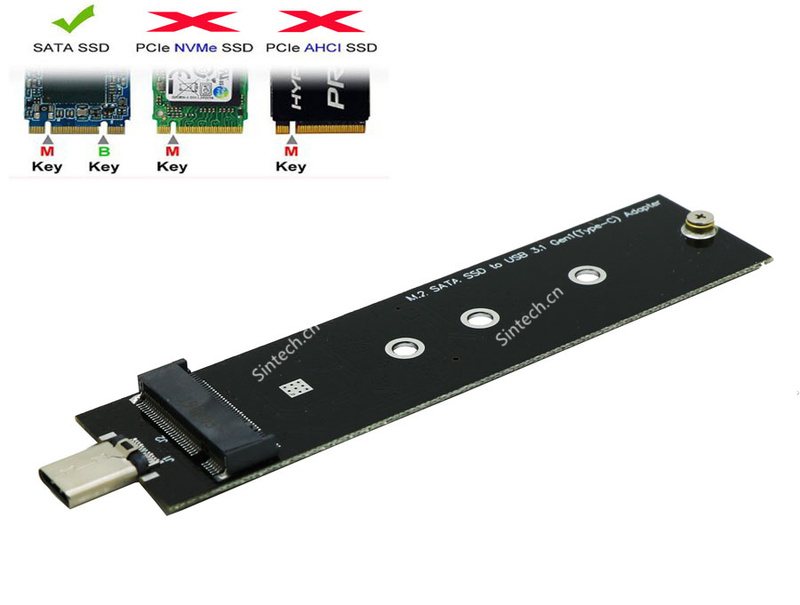 It allows a nanoSIM Card to be extended from the host slot for SIM interface. 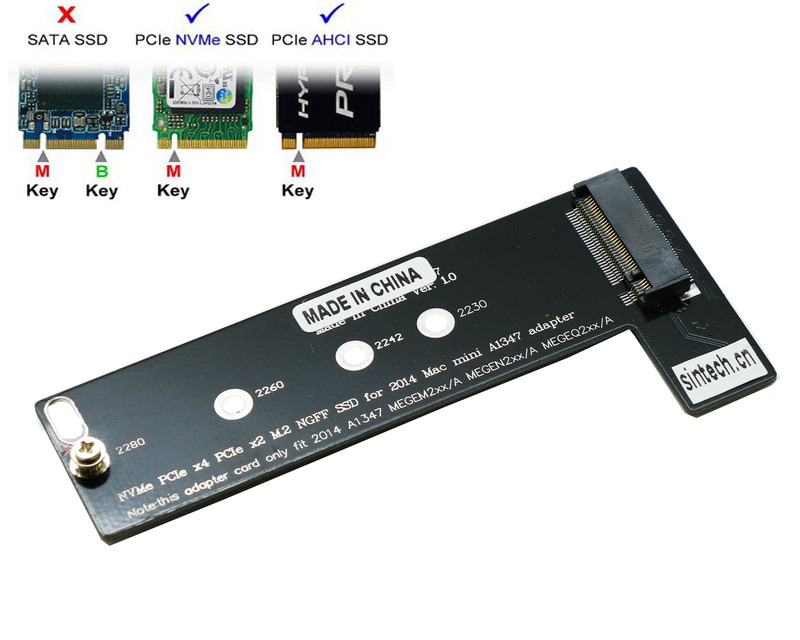 As thickness of FPC is 0.1mm, It can be routed through narrow slit between body and cover case. 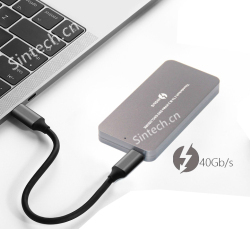 It's especially designed to save valuable labor and time in the production environment with test pads for SIM card signals. The SIM extender is designed to minimize the signal degradation effects of the extender by proven design techniques. It's also a powerful tool for engineers,or use for mobile phone SIM test protection. The length is about 14cms .